VITALPOL is the trading company involved in purchasing, storing, processing and supplying beans for more than 20 years. Vitalpol has set up a complete system of sourcing raw material, processing (drying, fumigating, calibrating, sorting, hand picking selection line) and packing products for shipments. 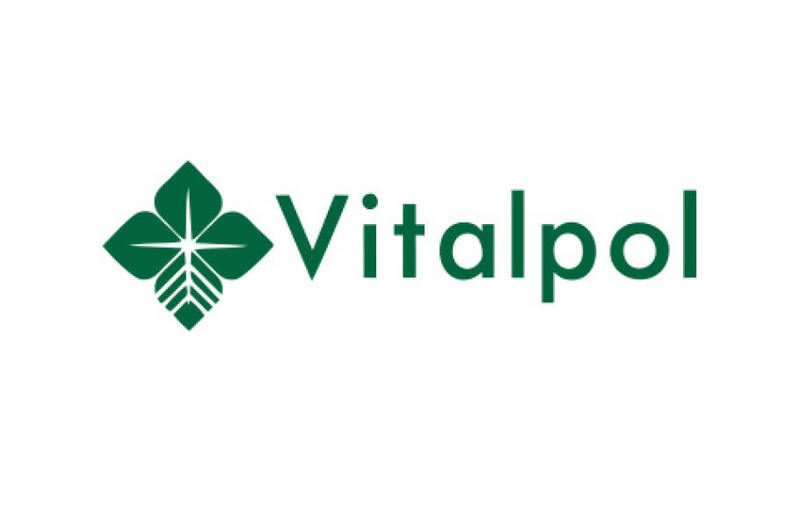 Vitalpol supplies pulses to canning and packaging factories and other food-processing plants in Poland, all European countries and also to many other countries like Algeria, South Africa, Turkey and Japan. The offer of the company is expanded with imported products like different types of beans, chickpeas, red and green lentils and others. Vitalpol’s mission is to offer the best quality and the best service to our customers.